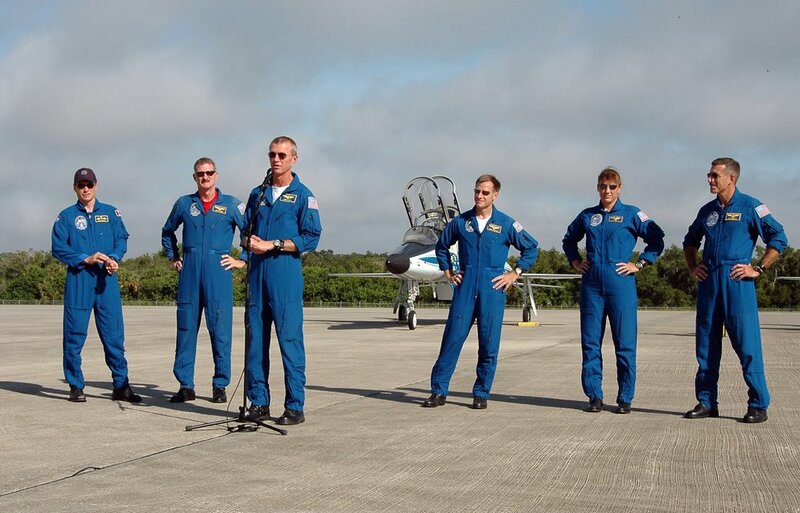 The crew of the shuttle Atlantis are preparing for launch today. This mission will visit the International Space Station, and for the first time in over 4 years actualy add components to the space station. The main objective will be to add a new array of solar panels which will double the station's electricity generation capacity. The launch is scheduled for 16:29 hrs GMT this afternoon. You should be able to catch the launch on NASA TV, and probably BBC News 24 TV channel.